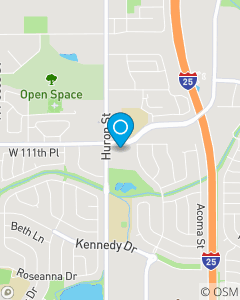 112th & Huron, North side of complex in Northglenn, CO.
Our mission is to offer quality insurance products and remarkable service to our customers through a commitment to listening, understanding and assessing their individual needs. It is our intent to be a respected business in the community of Northglenn, Colorado with honesty and integrity as our cornerstone. Our goal will be to help our customers become protected and secure which will in turn secure our agencys future. Our team is what makes our office so great. They are the heartbeat of this agency and I am very fortunate to have such a fantastic dedicated team. Give us a chance to earn your business and you can see for yourself.